Description:Pet Products manufacturer / supplier, offering Ground Screw,Livestock Panel, etc. 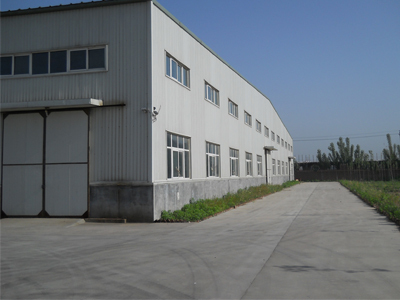 , offering Ground Screw,Livestock Panel, etc. 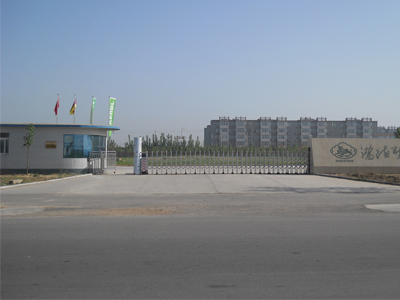 China Ground Screw, Livestock Panel, Farm Gate, Horse Equine, Pest Control,Pet Products, we offered that you can trust. Welcome to do business with us.